Home » Entertainment » Pageants & Beauty » Travel & Tourism » International Costa Maya Festival® presents Miss Honduras! « Older: Get ready for the Caye Caulker 2014 Miss Lobster Fest Pageant! The International Costa Maya Festival® Committee is very pleased to present the first of the eight contestants vying for the title of Reina de la Costa Maya 2014-15. 18-year-old Maria Jose Alvarado Muñoz is proudly representing her beloved country of Honduras. She stands at 5’8”, and is a lovely brunette with brown eyes and hair.The International Relations student enjoys an active lifestyle, with volleyball as a favorite sport. She will be representing Honduras at the 2014 Miss World pageant later this year as well. Maria Jose will be joined onstage by contestants from Belize, Costa Rica, El Salvador, Guatemala, Mexico, Nicaragua and Panama on August 7, 2014. 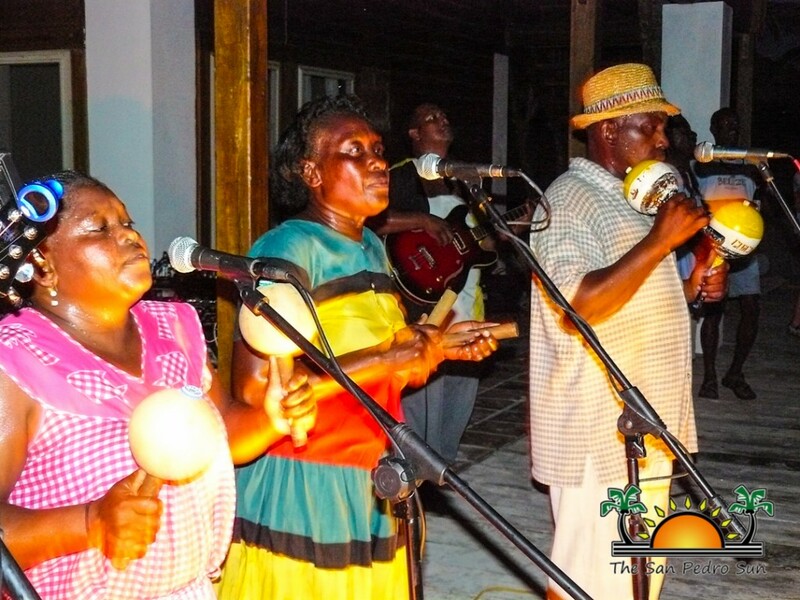 They were the legendary (late) Andy Palacio’s band, bringing forth the critically-acclaimed album Watina, which put Belize’s and Central America’s Afro-Amerindian Garifuna community on the world stage. Despite Palacio’s untimely passing, his band has pressed forth, traveling the world to bring the beautiful sounds of the turtle shells, the beat of the Primero and Segundo drums, and hauntingly melodious vocals that bring lyrics alive no matter what language one speaks. 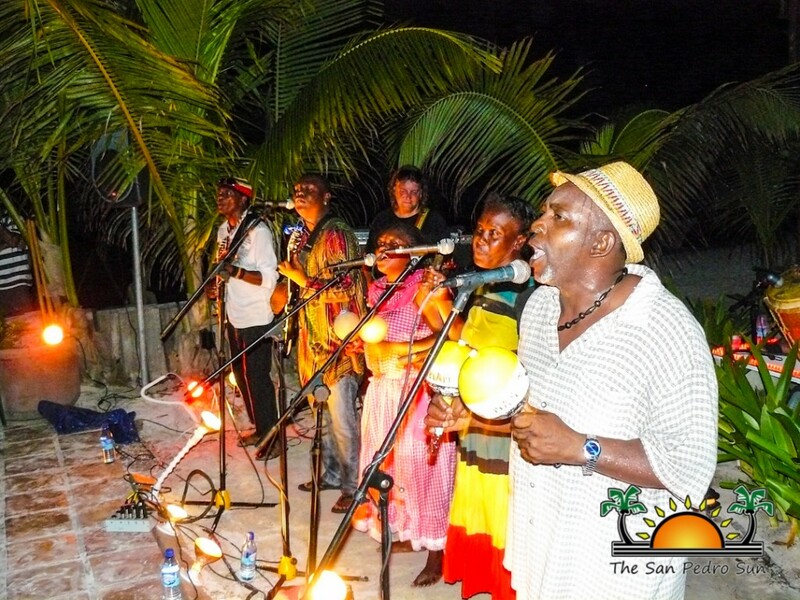 And they will be on the island performing onstage for Costa Maya! You cannot miss this unique event!